Partner with us by donating directly to the field staff you'd like to support. Click on the links below. Kim, newly installed with InFaith, is serving in the Hennepin County Corrections where she is launching the newest hub of the Broken Chains Fellowship in the southwest region of the Twin Cities. Bob and Gale have served with InFaith since 1992 in a variety of ministries. In 2017 they teamed up with GSM to expand our senior care outreach to northeastern Minnesota with their multi-faceted outreach. 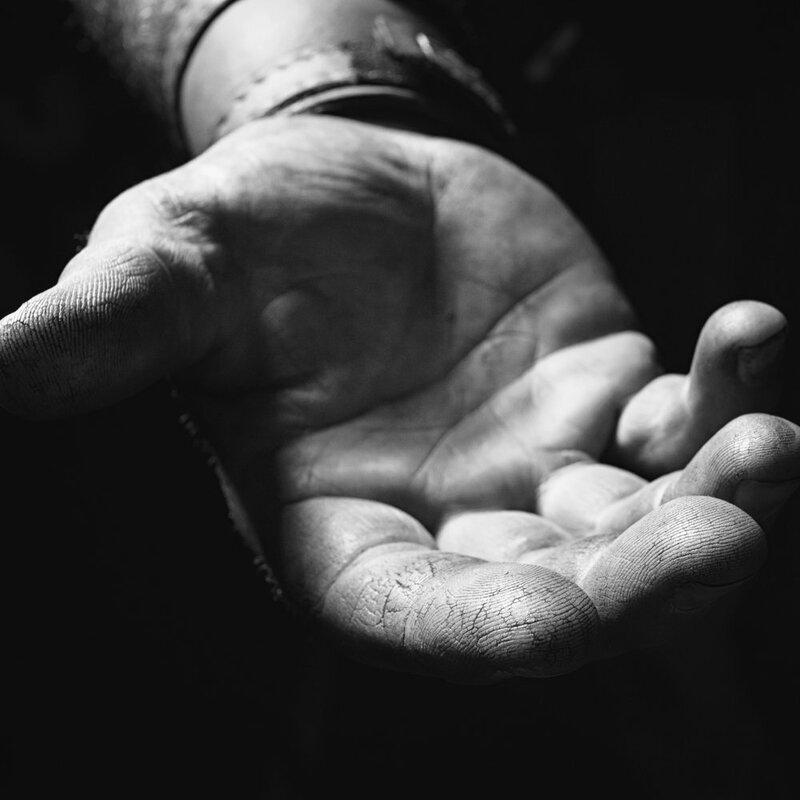 From hygiene items, to interview clothing, to combating homelessness ,,, help nurture the seeds of faith by partnering with BCF to support the diverse needs of men and women reentering life as followers of Jesus.